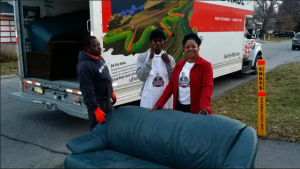 The Believers LoveWorld Day of Service was an extraordinary day dedicated to giving in the name of the Lord Jesus Christ. 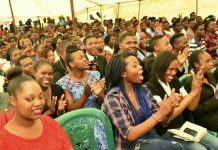 The event was conducted all across the world in different Christ Embassy churches as well as many individuals and communities that associate themselves with the word of God and the BLW family. Additionally, it was a marvelous occasion to celebrate Rev. 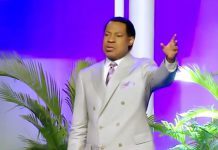 Pastor Chris Oyakhilome’s birthday. 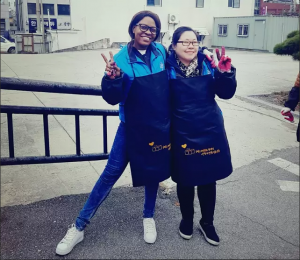 Each participating group and individual were asked to record their act of charity and contribution to their local society and upload their report to KingsChat. Wow! 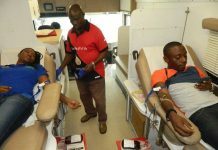 The response was overwhelmingly amazing, so many groups, youths and individuals shared their uplifting experiences from the day. Here are a few that were noticeably noteworthy, it is truly inspiring to see all the great contribution these fellow God preachers executed. 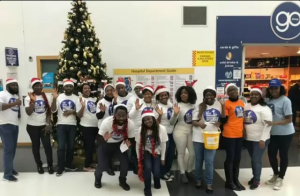 Carol Fundraising Project – They had fun singing Carols and ministering in songs right on Hospital grounds as they took up a collection for the Queen’s Hospital Charity. All the funds raised were presented to the Hospital in honor of our man of God, Pastor Chris. 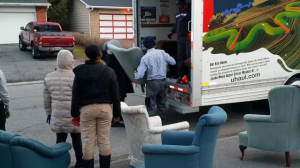 A Life of Giving – Healing School Cyber Church members in Canada, in collaboration with a charity organisation, donate furniture to new immigrants and refugees in need. 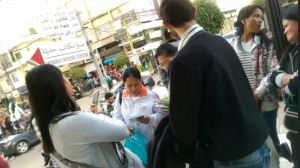 Winning for the Gospel – Healing School Cyber Church Members in Lebanon distribute hundreds of free copies of ministry materials to many, winning souls along the way. 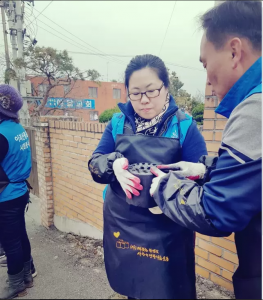 Lending a Helping Hand – Healing School Cyber Church members in South Korea provide coal for those who can’t afford electricity and heating this winter. 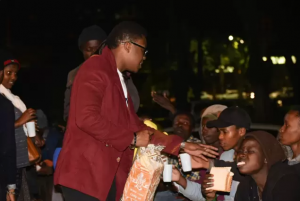 BLW Internation Dayof Service Kenya: Food and Clothing for the Homeless – Future Africa Leader, Brother Claude Saula reached out to homeless families in the city of Nairobi, Kenya to commemorate the BLW International Day of Service in honour of Rev. 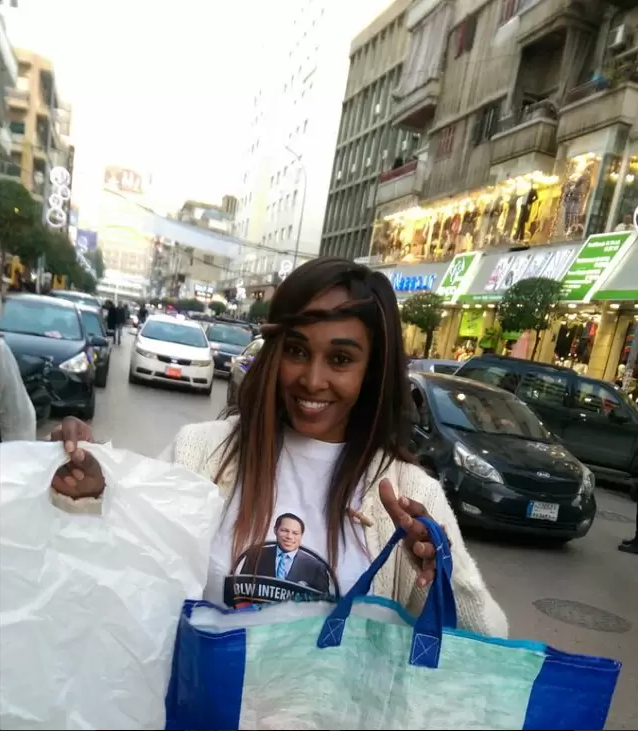 Dr. Chris Oyakhilome’s birthday. 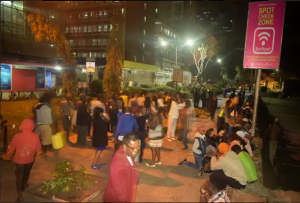 Over 100 homeless families on the streets of Nairobi received meals, food stuffs and clothing. Beneficiaries were impacted and encouraged by the word of God preached, giving them hope for the future.